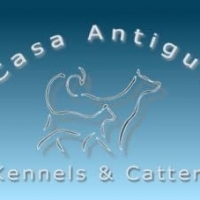 Find details of Nightclubs - Costa Blanca, Spain. 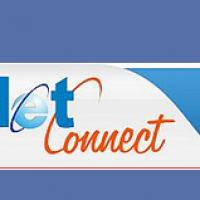 Find a variety of clubs offering a variety of Cocktails and Mixed Shots. 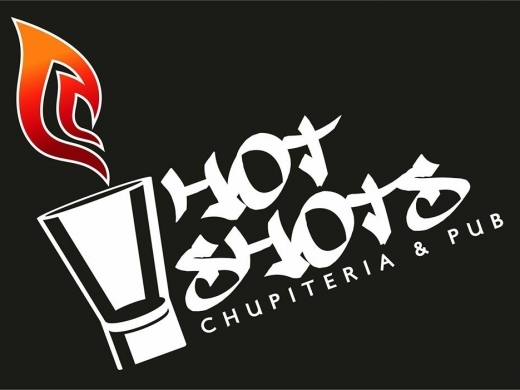 Hot Shots is a vibrant bar & nightclub on the Levante beach in Calpe specialising in a wide variety of mixed-shots and cocktails. 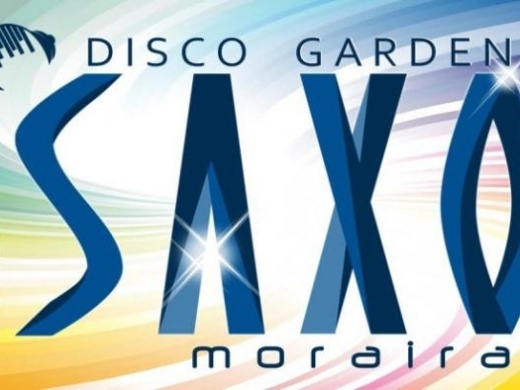 Disco Garden 'Saxo' is a disco and live music venue in Moraira, Costa Blanca, Spain with a garden chill-out zone.